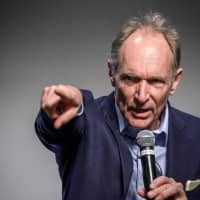 GENEVA - World Wide Web inventor Tim Berners-Lee on Monday slammed the increasing commodification of personal information and appealed for internet users to strive to maintain “complete control” of their data. When it comes to personal data, “you should not be able to sell it for money,” he said, “because it’s a right. In this scenario, “your browser actually has more information than Amazon does,” he said, warning against complacency in expecting no harm will come from this loss of control over one’s own data. Berners-Lee told a Washington Post event last week that he launched the Solid project in response to concerns about personal data being bought and sold without the consent of users. He acknowledged Monday that enforceable laws would be needed to protect the most sensitive personal data. 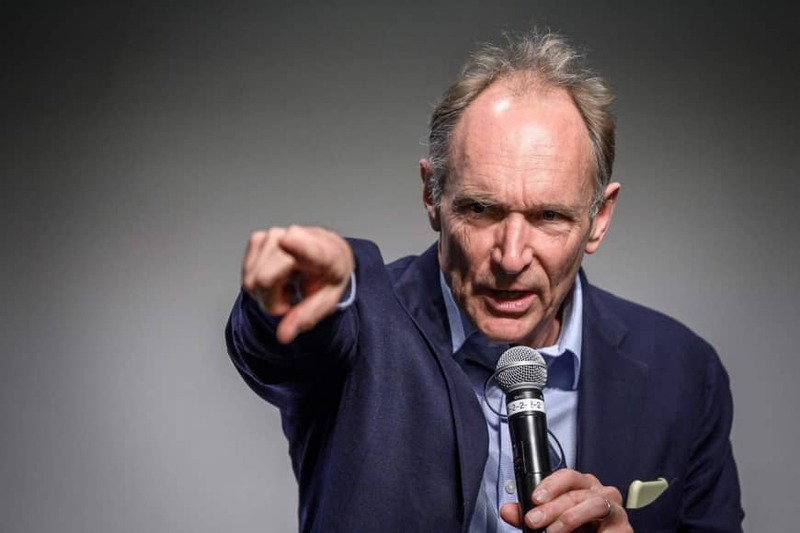 In addition to his work advocating for data protection, Berners-Lee has launched a “Contract for the Web,” aimed at ensuring the integrity of online information. In a letter published Monday, he hailed the opportunities the web had created, giving marginalized groups a voice and making daily life easier. But he warned, “it has also created opportunity for scammers, given a voice to those who spread hatred, and made all kinds of crimes easier to commit.